Global Analytic IT Services (GAITS) – The company recently moved one of its national offices to the SS&TP. 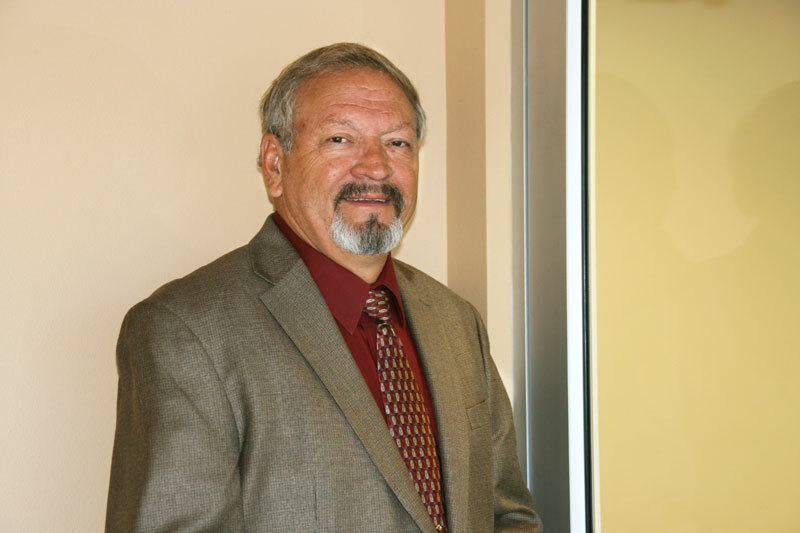 GAITS provides professional IT services and solutions needed to succeed in today’s new era of Energy Technology and Cyber Security, from systems integration to information assurance, managed network solutions to network engineering. The Park gives GAITS the opportunity to better service their current customers and several hundred employees who work within the SNL complex. For more information visit their website at www.GAITS.com. Mazda Computing – The company recently opened a branch in the SS&TP. 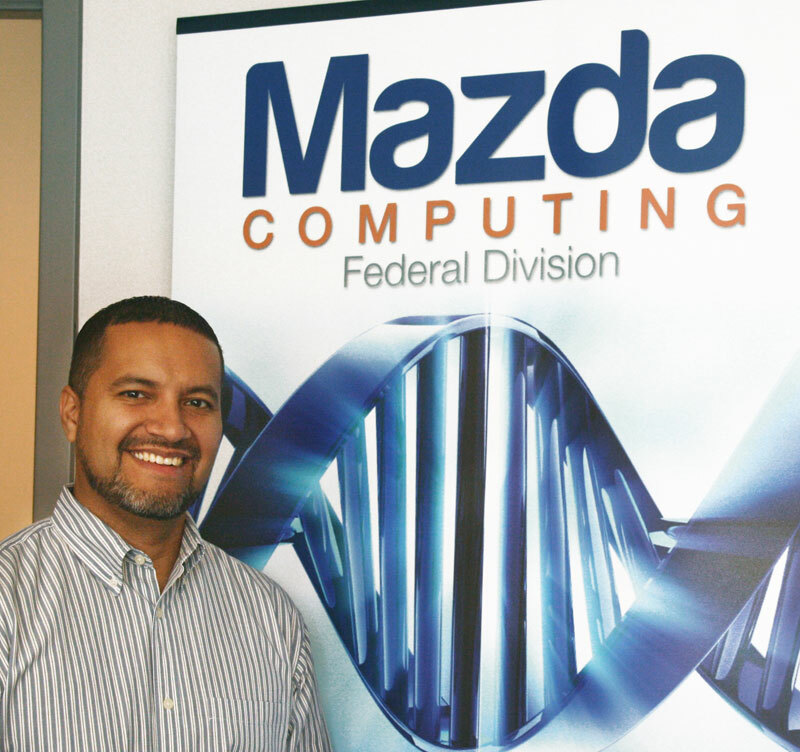 Mazda Computing is a value-added system integrator of hardware and software solutions. Their engineering expertise, ISO 9002 manufacturing facilities, and strong technology partnerships with industry leaders allow them to offer cost effective IT solutions. Mazda Computing moved into the Park to provide local sales and technical support for their existing customers at SNL. For more information visit their website at www.mazdacomputing.com.